Jerry Deas of Gladstone will begin his leadership role Oct. 1 as governor of the Pacific Northwest District of Kiwanis International. The Pacific Northwest District, now based in Jennings Lodge, is made up of more than 7,900 Kiwanis Club members in 309 clubs covering Oregon, Washington, Alaska, British Columbia, the Yukon Territory, the Idaho Panhandle and Siskiyou County, California. Deas says he knew Kiwanis was right for him after working on projects in his early days of club membership at the Mt. Hood Kiwanis Camp in Rhododendron. After his election by Kiwanis members at the district's convention in Kennewick, Washington, Deas began his leadership role as governor-elect in October 2017. 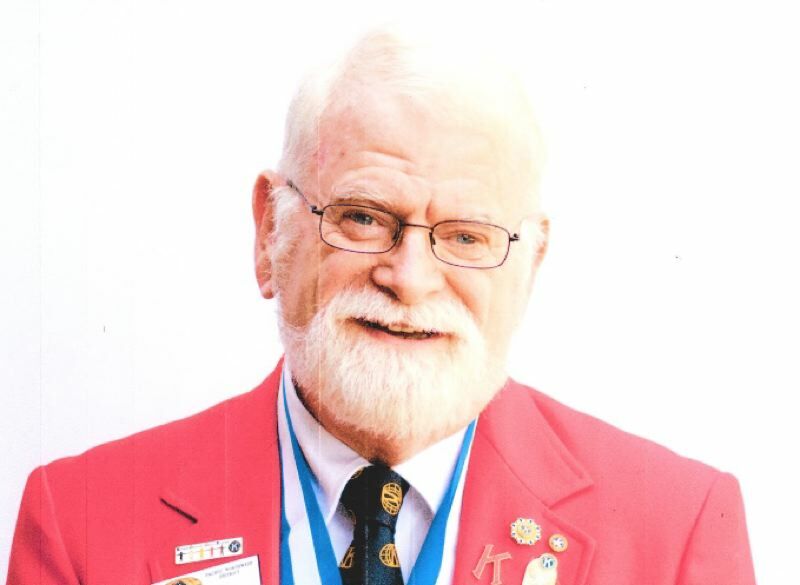 He previously served Kiwanis as Kiwanis Club of Gladstone-Oak Grove president, asssistant district administrator for Key Clubs and as manager of Kiwanis International's Club Services Department. During his leadership year, Deas hopes to increase Kiwanis membership and create new opportunities for different types of clubs. Now retired from the consumer finance industry, Deas has served on the advisory board for L'Arche-Portland, a community supporting people with disabilities. 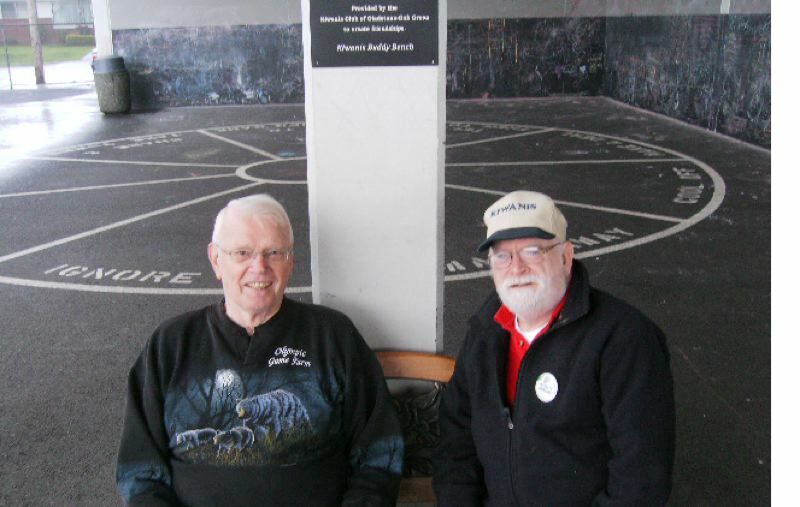 He has been active with his church and lives with his life partner, Tom Cook-Deas. For more information on joining Kiwanis, visit PNWKiwanis.org.